Join the exciting adventures in Elvendale as Emily Jones sneaks into the Goblin King’s Fortress to save her sister, Sophie Jones. 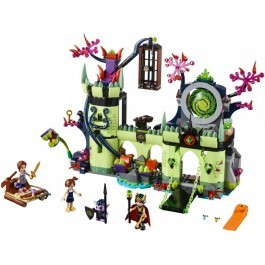 This set includes Emily’s raft with a grappling hook and movable rudder, plus the fortress with a lowering drawbridge, secret door behind the crystals, firing catapult, revolving throne and a dangling cage over snapping plants. 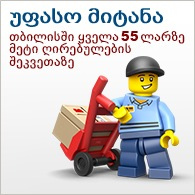 Includes 3 mini-doll figures plus goblin and shadow raven figures. 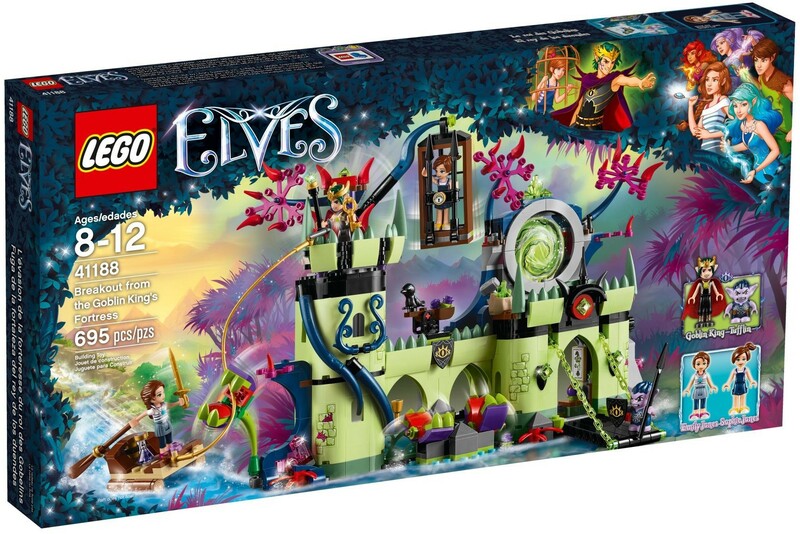 Includes 3 mini-doll figures: the Goblin King, Emily Jones and Sophie Jones, plus Tufflin the Goblin and shadow raven figures. 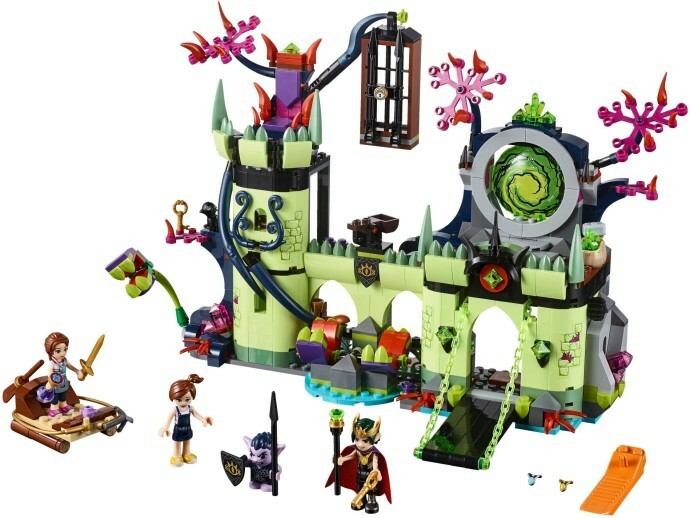 Features a 2-level fortress with a tower, rotating throne, dangling cage, opening portal, lowering drawbridge, carnivorous plant traps that can be closed, firing catapult and a magic book that opens. Also includes Emily Jones’ raft with moving rudder and a grappling hook with ‘rope’. Move the rudder on the raft and help guide Emily Jones to the fortress. 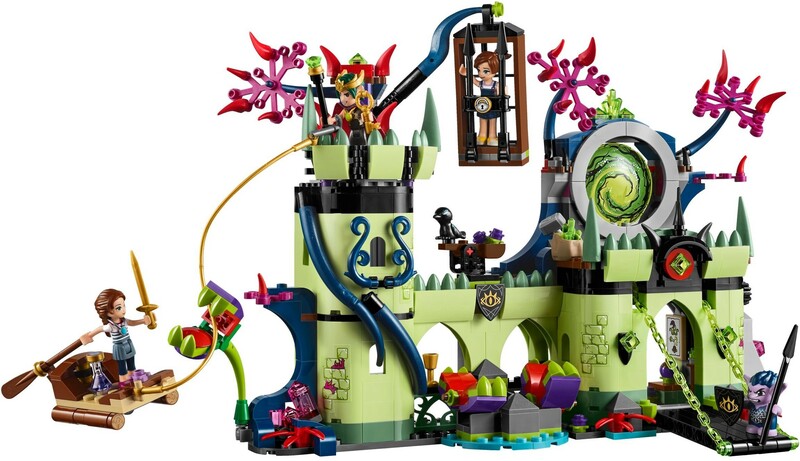 Toss the grappling hook onto the upper level of the fortress and climb up to face the Goblin King. Hang up the good and evil amulets and then push open the portal. Turn the knob to lower the drawbridge and enter the fortress. Weapons include Emily Jones’ sword and Tufflin’s spear and shield. Accessory elements include the Goblin King’s staff, 2 amulets, dark magic potion, 2 evil seeds, chicken leg, cup, healing potion and a cape for the Goblin King. Goblin King’s Fortress measures over 7” (20cm) high, 11” (28cm) wide and 5” (13cm) deep.